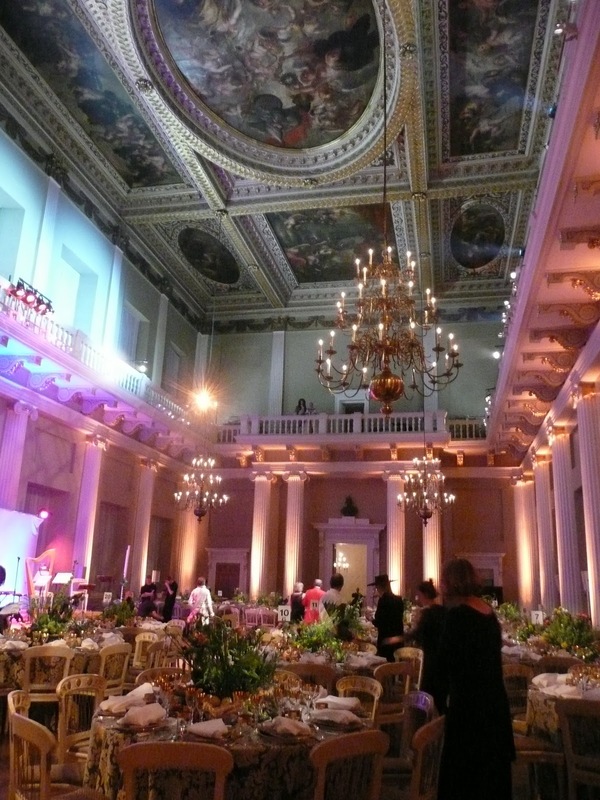 The costumes were commissioned by The Soane Museum to entertain guests at a special one-off fundraising evening held at the Banqueting House on Oct 10th, and form part of a long-standing collaboration between the Museum, and Wimbledon College of Art, UAL. 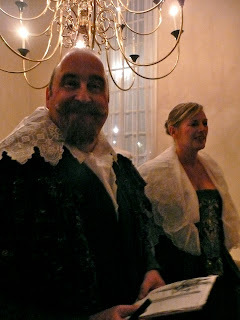 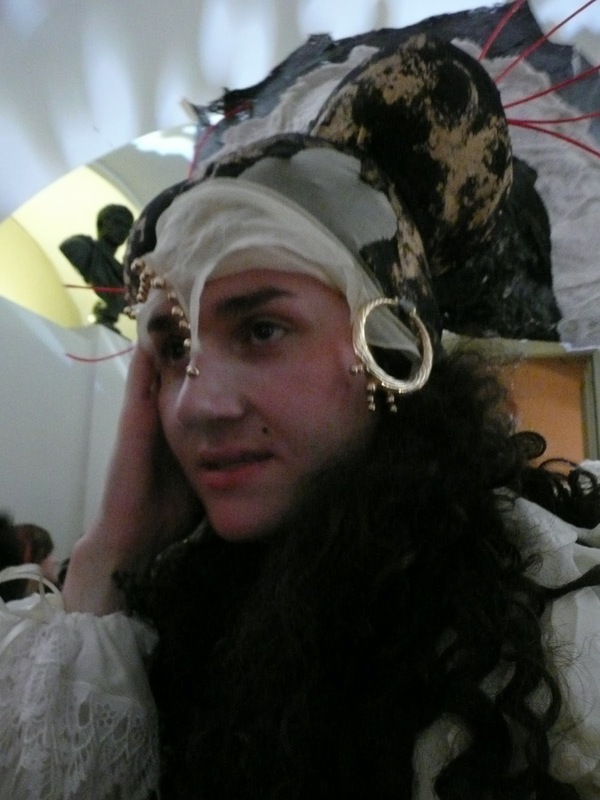 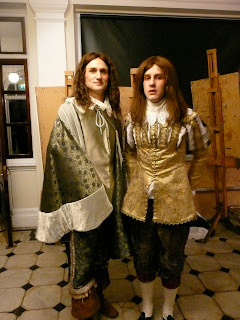 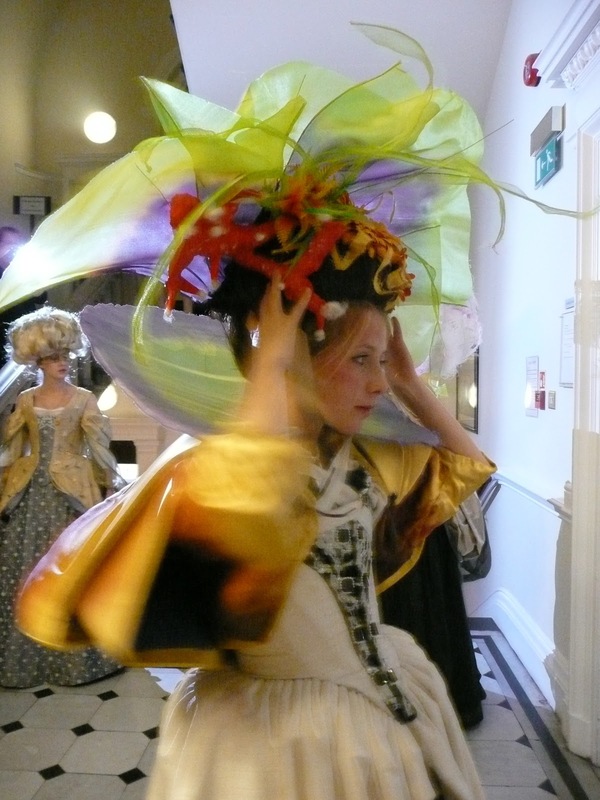 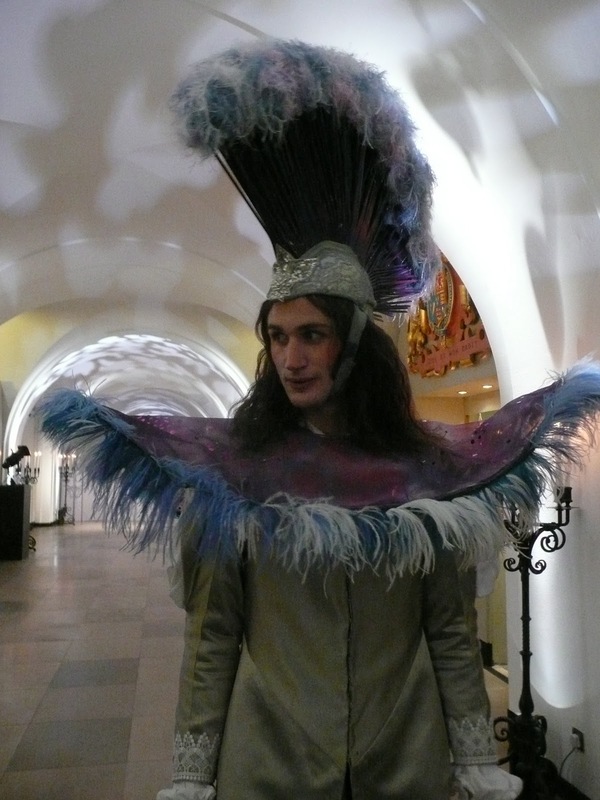 Tim Knox FSA, Director of Sir John Soane’s Museum, explains: “These fabulous Baroque costumes created by students at the Wimbledon College of Art helped make our recent Baroque themed fundraising event extra special by injecting a real sense of theatre. 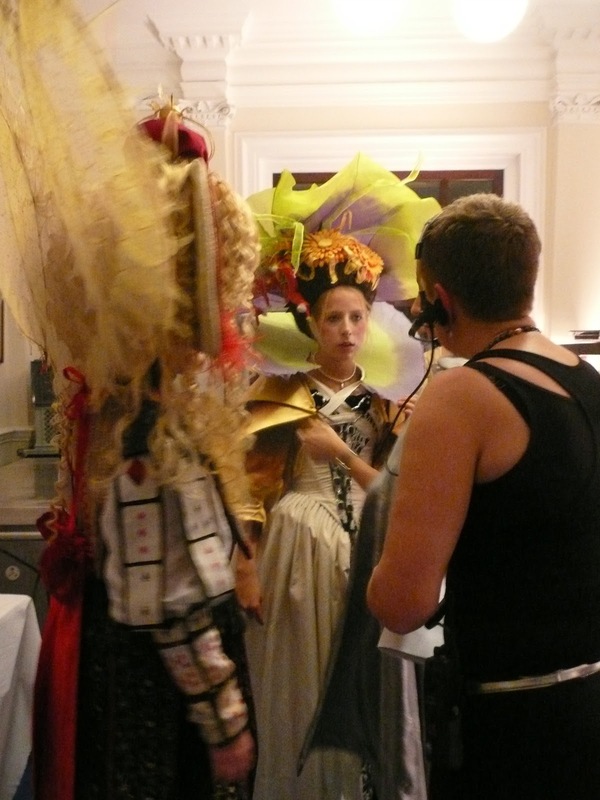 We are delighted to able to use such a special evening to provide an opportunity for these young designers to showcase their work in a unique way. 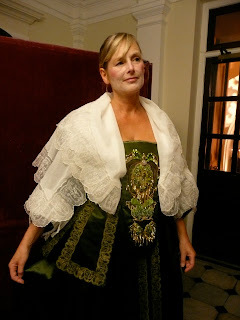 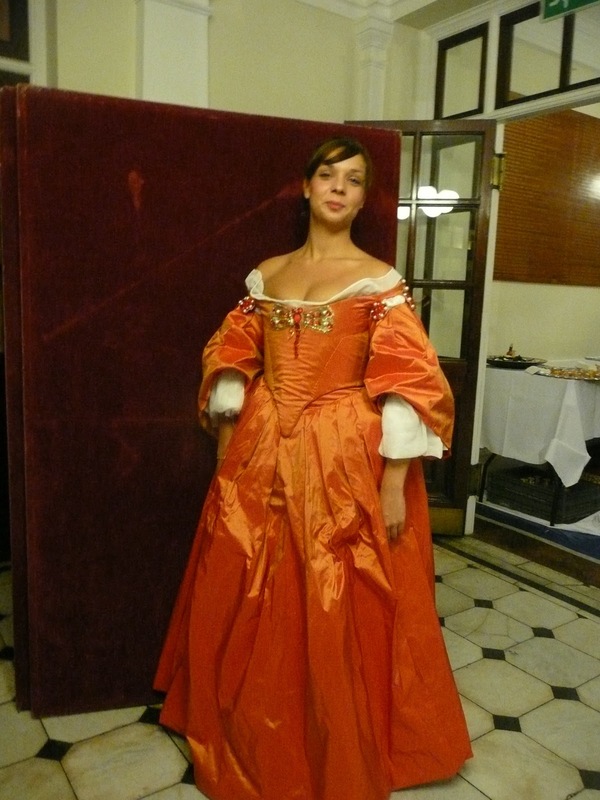 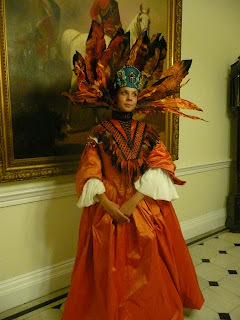 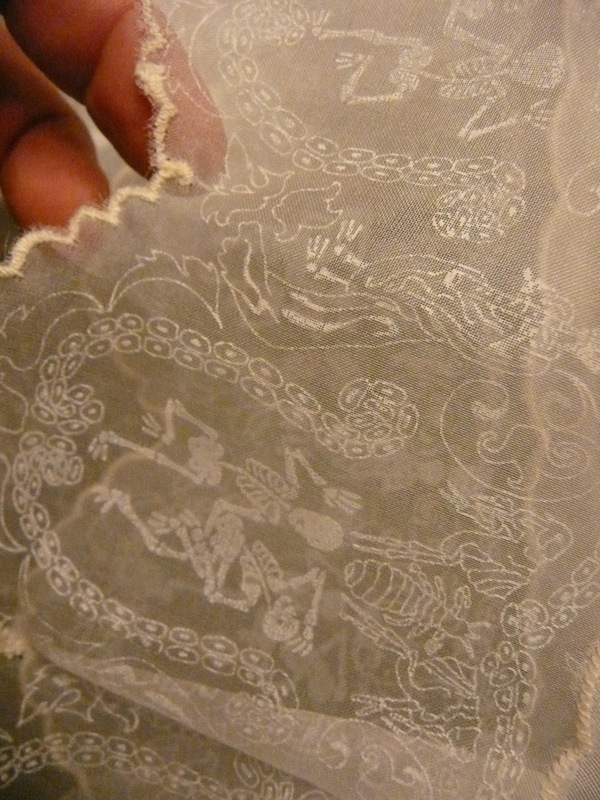 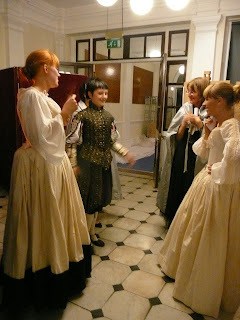 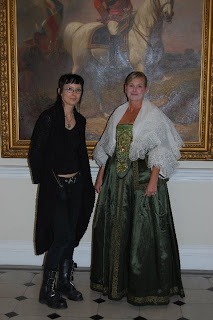 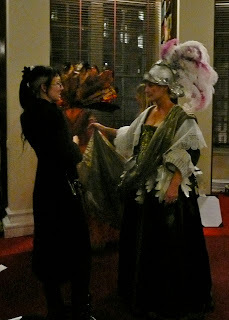 The costs of organising the charity dinner were generously underwritten by a private donor, which also made it possible for the Museum to fund this costume design and making project. 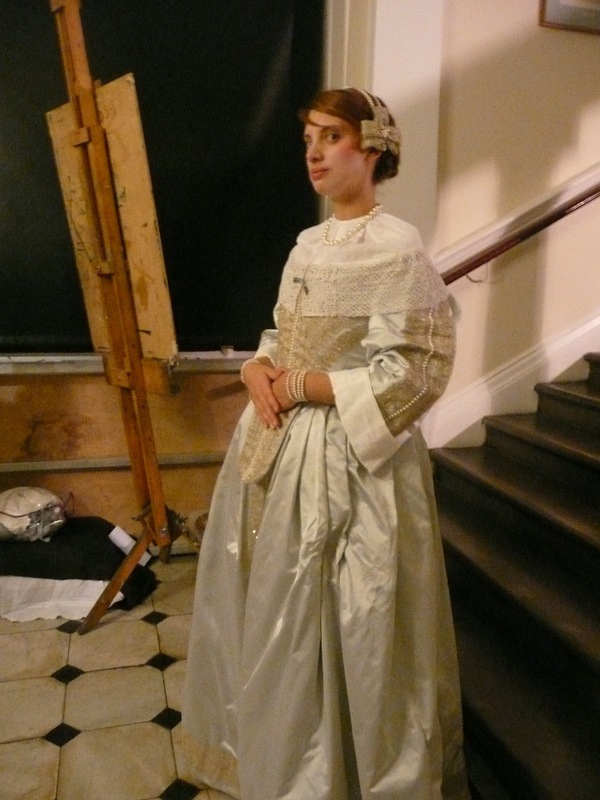 Hilary Baxter, Theatre Course Director (acting) at Wimbledon College of Art, explains: “Wimbledon College of Art was delighted to have this opportunity to collaborate with The Soane Museum, providing an exciting challenge for its students. 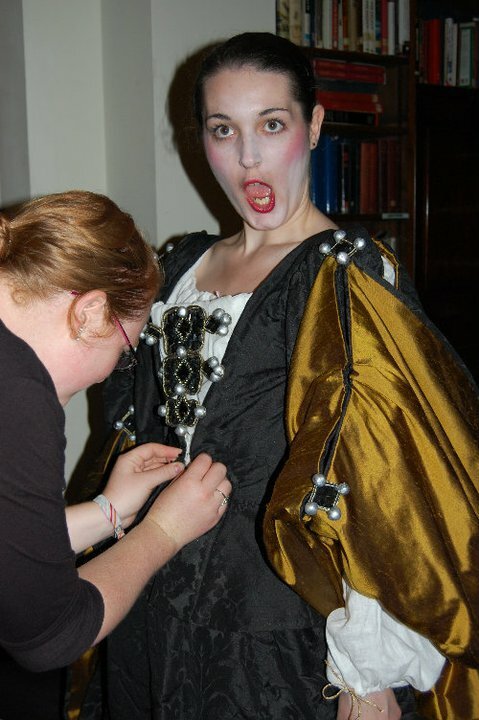 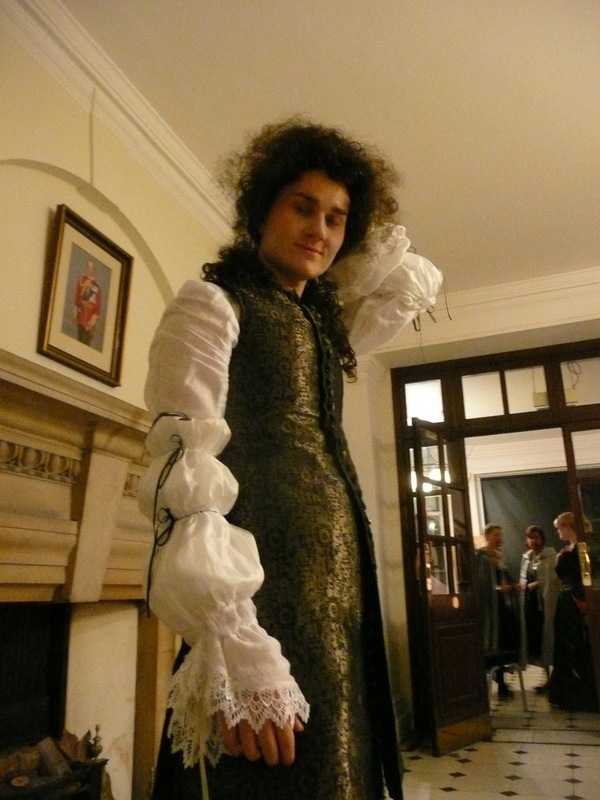 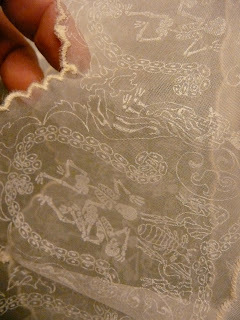 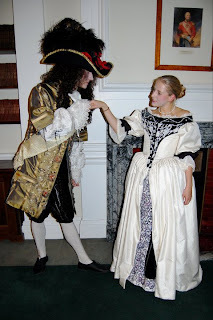 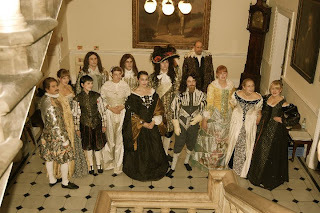 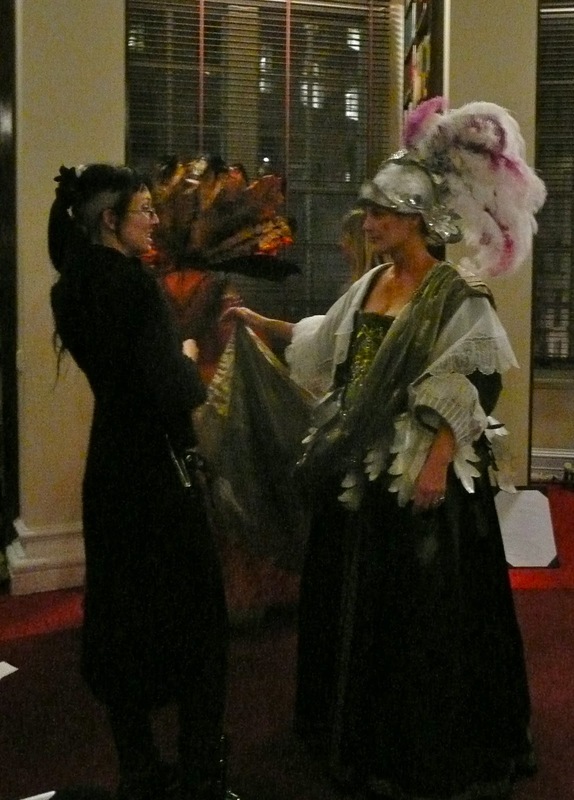 As early as March this year, over 80 students taking part on the Costume Pathways of the Theatre Course began making Baroque inspired costumes for the Museum’s charity event and devised narratives to be performed for one night only at Whitehall’s Banqueting House. 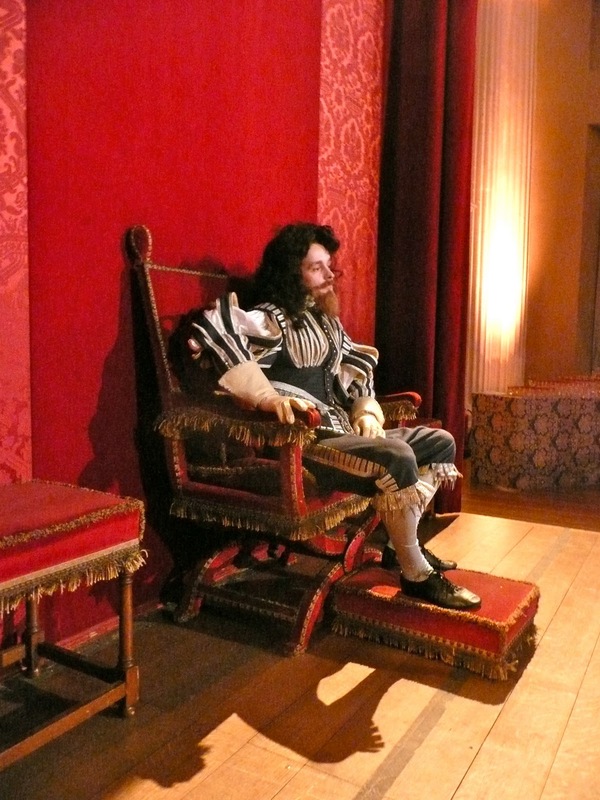 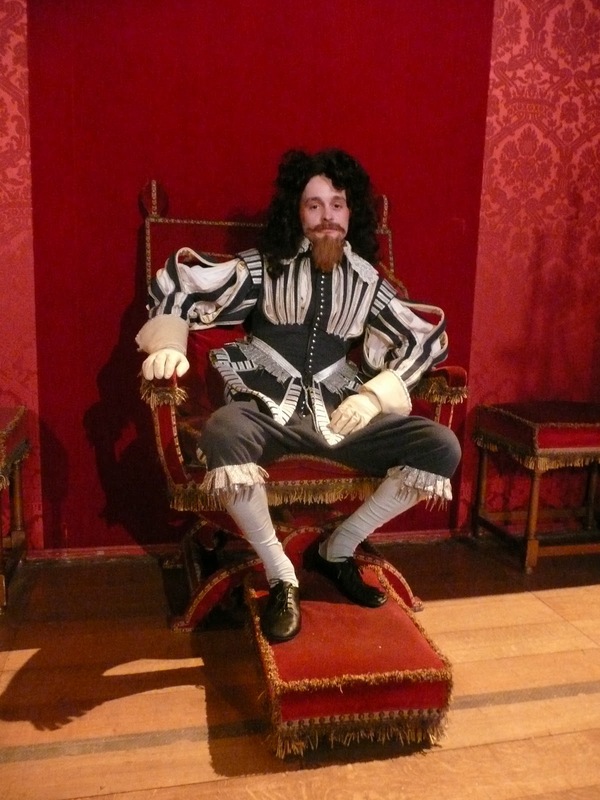 The inspiration behind the project was to reinvent characters and the key events that happened in and around Whitehall during the seventeenth century.